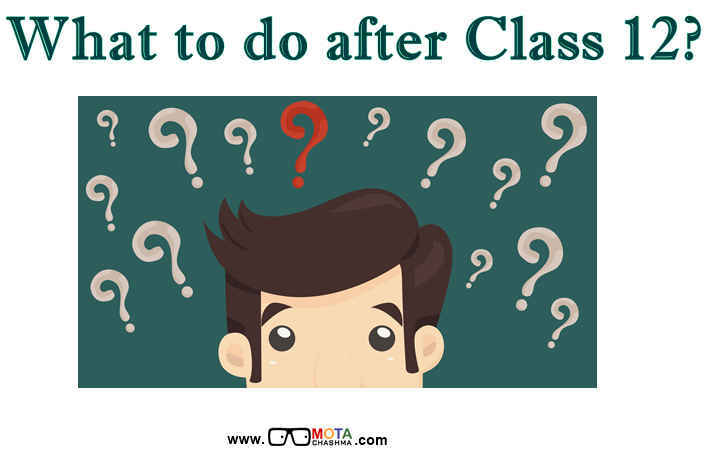 While choosing a course after Class 12, a lot of factors have to be taken into consideration before arriving at a final decision. But these decisions are taken under the influence of peer group or under the guidance of parents, elder siblings who themselves have partial knowledge about the opportunities available. So in this article, we will try to provide the candidates with a list of courses which they can opt for after their class 12 from Commerce stream. Appropriate links have been provided at various places so that student can understand the things in detail. 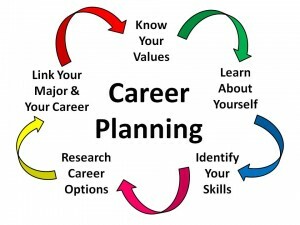 Choosing the right career option is sometimes perplex you sometimes which leads you undecided what to select and what not. Especially for the students who have passed Class 12. At this stage, the candidates get really worried as to which direction they should move ahead once they complete their High School. The candidates do not need to be worried in choosing the right course. We are here to provide the list of some of the most popular courses you can choose from. The first and the foremost thing any candidate needs to do is to check out your own interests and which way they exactly want to go. Bachelor's of Commerce (Honours): You can have a specialisation in a particular subject/field. Law (LLB)Prepare for UPSC, IAS etc. Specialised Degree Courses in Delhi University which gives admission on the basis of DU JAT - an all India common entrance exam. The list of the courses candidates can opt for after completing their Class 12 from commerce background are given below. These are just a few of the major courses that they can select from after passing Class 12 from commerce stream. Hotel Management - B.Sc in Hospitality and Hotel Administration- NCHMCT is a government body which conducts an entrance exam for admission into this course across various Hotel Management Institutes in the country. Step Programme by OBEROI - It is a very special programme which provides education + on the job training to students. Student after 12th can choose this course. NDA - Army Wing is open to male students from all streams, and on completing the training, they will be awarded a BA Degree. Development Studies & Social Work - There are specialised courses by some of the well known Institutes. Like IIT Madras Offers Integrated MA Programme and admission in on the basis of HSEE Exam. Apart from these common courses, we have also listed the courses which are stream specific and can be pursued by students of some specific stream only. These courses do not lead to a degree but are very valuable courses which if undertaken are very valuable in deciding the career path for an individual. The students can appear in ACET Exam for admission in actuaries. It is the discipline that applies mathematical and statistical methods to assess risk in insurance, finance and other industries and professions. Institute of Actuaries in India offers this course. The candidates have to take an Entrance Exam which is being held twice a year. Actuaries exam can be taken by students pursuing higher education and working professionals having qualifications in Mathematics subjects take up series of examination of Actuaries. For example engineering students or professionals, chartered and cost accountants, company secretaries, management graduates, degree holders in mathematical and statistical sciences, etc. are expected to take this exam. In case of any query related to Courses after Class 12 Commerce and Arts, you can write in the comments section below.